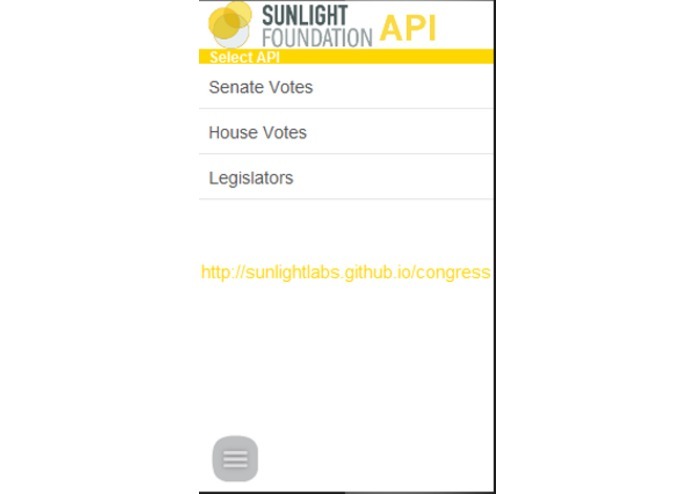 With this app, people can quickly access to detail of Votes and Legislators. 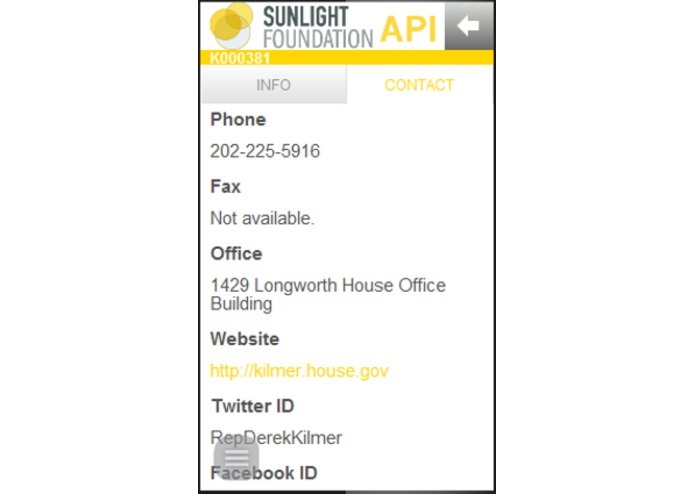 This Nokia Asha app makes use of the Votes and Legislators APIs. Equiped with the information, people can voice their concerns to the respectively Legislators. Future version of the app will make use of other APIs.